Akona holds a BCom in Financial Management as well as a Diploma in Investment Analysis and Portfolio Management. She has been with 27four since 2011 starting off as a trainee analyst. 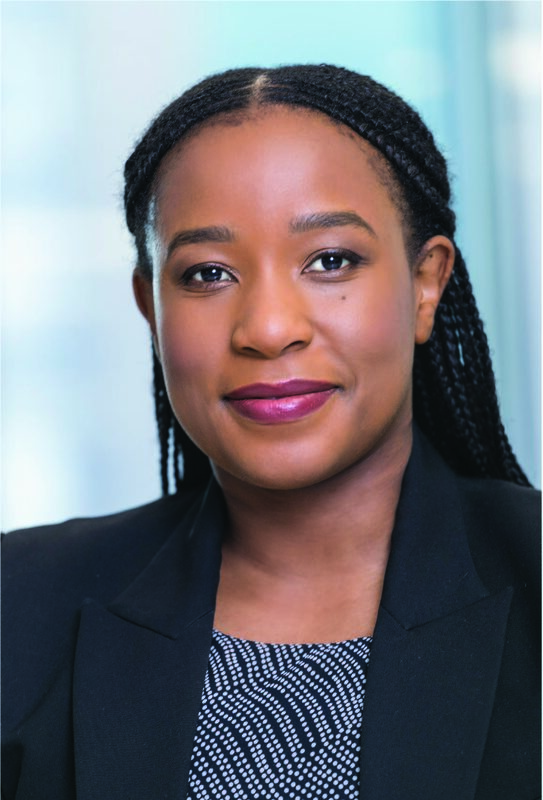 As a key member of the 27four investment team with specific responsibilities in the day-to- day management of our asset manager transformation mandates, Akona is responsible for the research, study and the perceptive account of the landscape of the South African black asset management industry, important in sustaining the core values practiced by the firm.